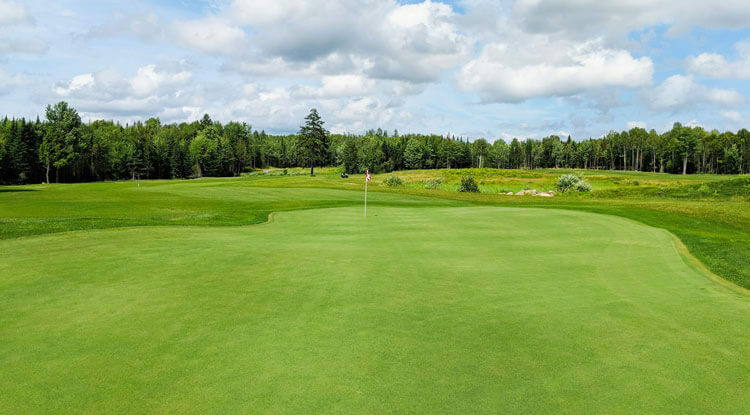 Conveniently located just off Highway 105 and Brookside Drive, within the peaceful West Hills Residential Community, the West Hills Golf Club is Fredericton’s newest signature course. 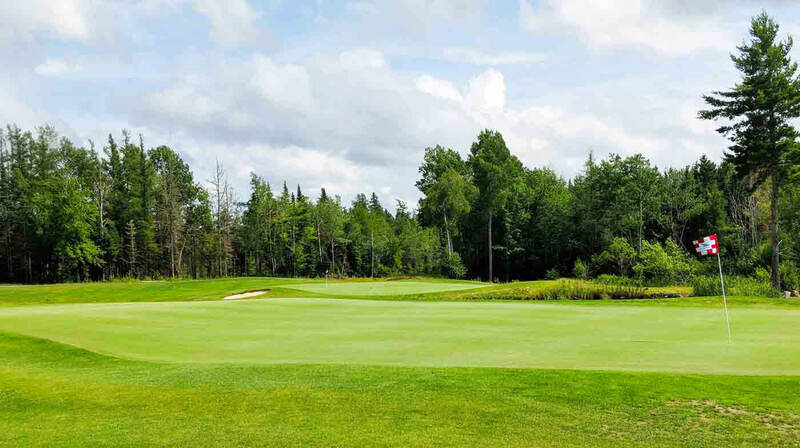 West Hills is designed as a par 72 championship caliber golf course designed by Montreal’s Darrel Huxhum. 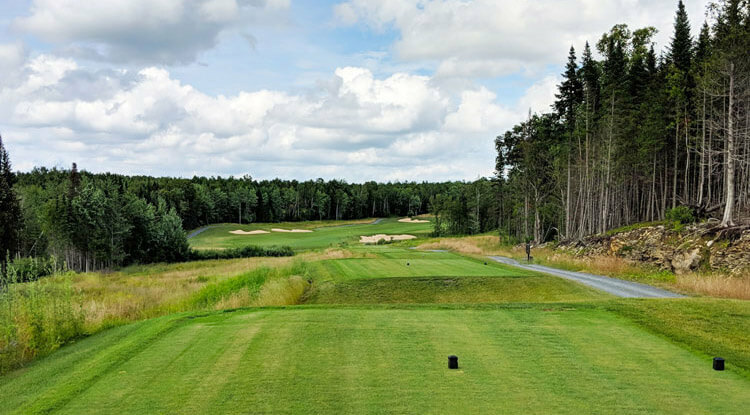 The course offers 5 sets of tee decks, which allow the yardage to vary from a comfortable 5,070 yards to a challenging 6,765 yards. 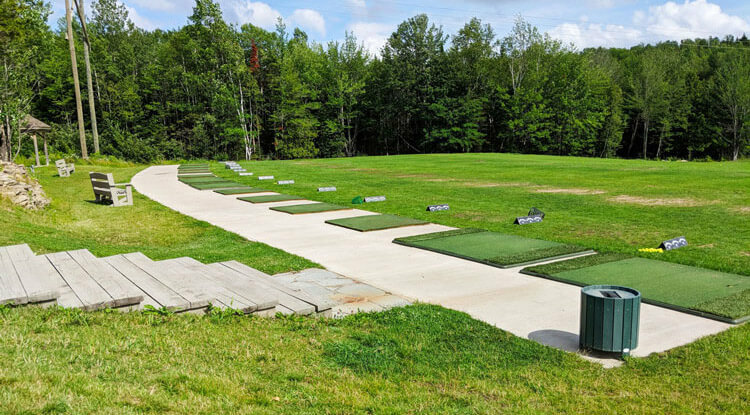 West Hills offers an elaborate practice facility with real target greens, and practice chipping and putting greens. 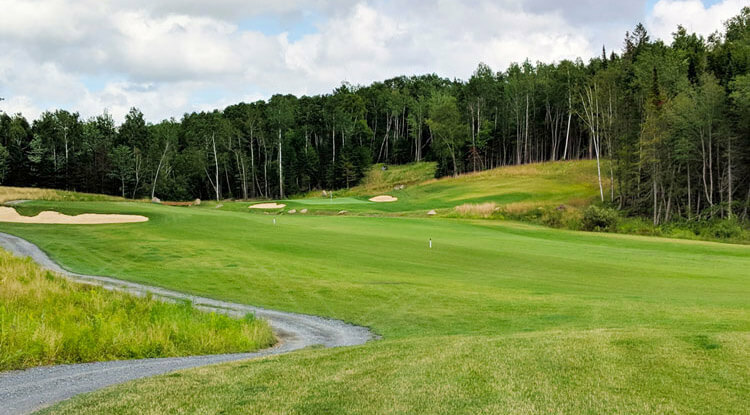 The front nine opened in summer 2015, while the back nine opened in July 2018. The course will provide a memorable, visually dramatic, golf experience. All golfers, regardless of age or ability, can experience the course fairly and be equally challenged and rewarded. The course has been designed by the award winning firm of Huxham Golf Design Inc. They are known for creating visually dramatic golf courses that are diverse, challenging, memorable and exciting to play.